Intelligent, loyal, sweet and oh, so floofy! 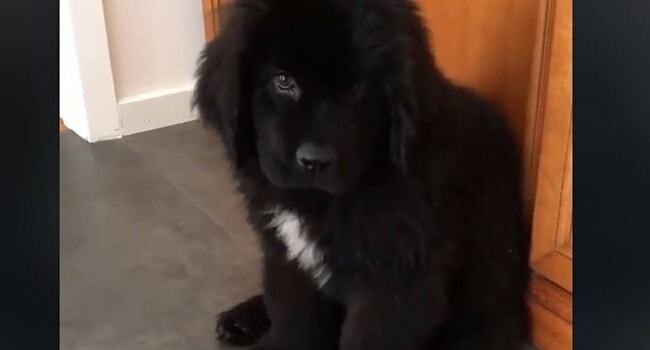 The Newfoundland looms large both literally and in our hearts, but they all think they’re lap dogs to be squished! The kindness of strangers: always a beautiful story, especially around the holidays. 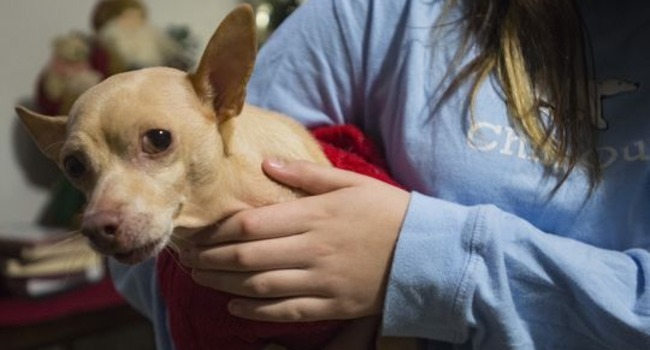 What a lovely gesture to this pup and his family. We All Need A Little Encouragement Sometimes…! This one will definitely bring a tear to your eye. So sweet! Who’s Having The Best Day Ever? This Guy! 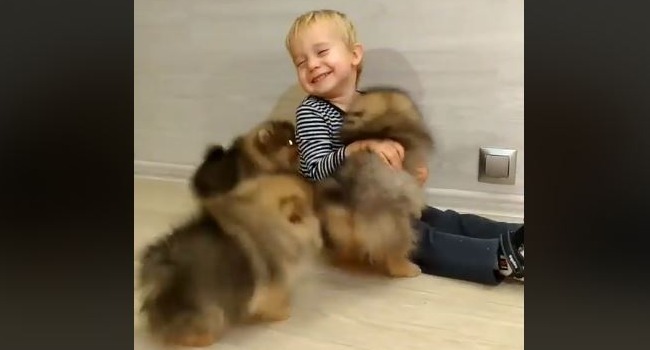 Tiny poms equal tremendous giggles! Awww! Cute Dog Videos Dog News Friendship Health Heroic Dogs Humans Being Silly with Dogs Inspirational Dog Videos Kids Service Dog Special Needs The Dodo Therapy Dog Video Wow! 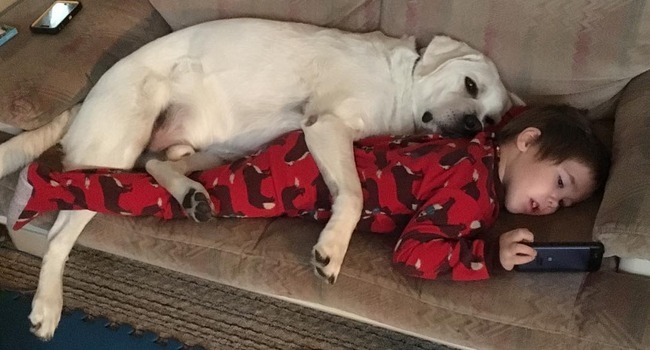 The Relationship Between This Boy & His Autism Service Dog Is Just Incredible…! 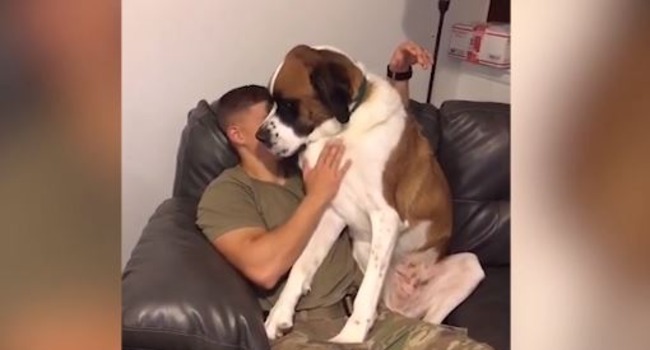 The power of a dog’s presence is formidable. Lego helped make Tupper happier and his whole family stronger. Good dog, Lego! What a heartwarming story! Awww! 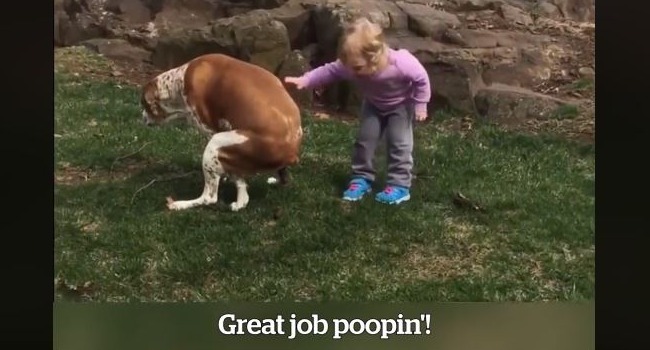 Cute Dog Videos Dog News Entertainment Firefighters First Responders Floof Heroic Humans Humans Being Silly with Dogs International Kids Puppies Rescue Dog RSPCA Video Wow! These hunky heroes have raised over $2.3 million for the Children’s Hospital Foundation and the Westmead Children’s Hospital’s Burn Unit since 1993. Owen has overcome so much in his 10 years and become an inspiration to so many. 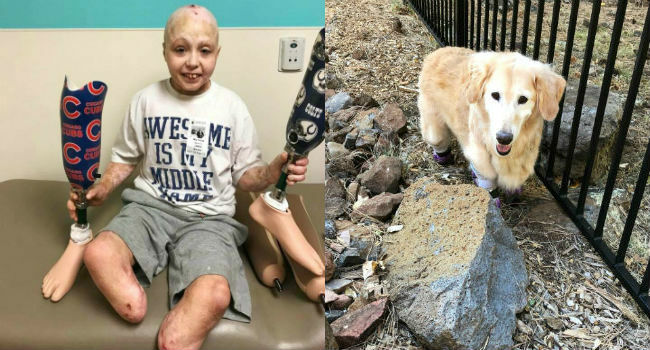 We’d love to help him meet the dog with whom he feels a special connection. 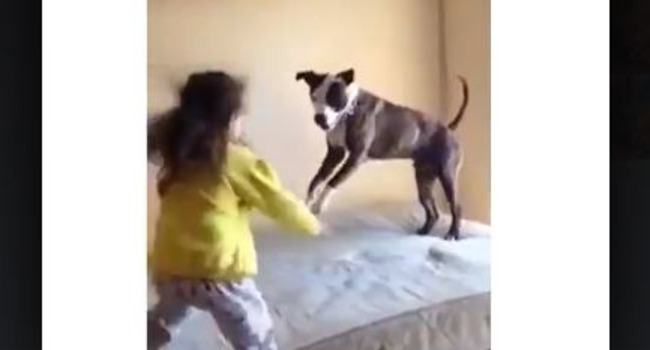 What do you get when you cross two giggly girls, a mattress and a pibble who loves to play? You have to see this. It’s too cute! 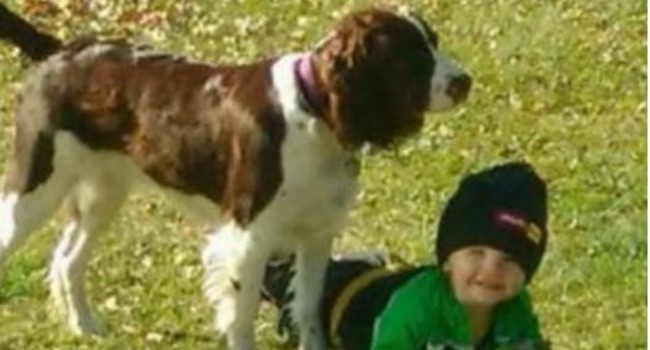 English springer spaniel Bella Grace is a hero this week after she and her puppy stayed with a toddler who’d wandered from home until rescuers found them.